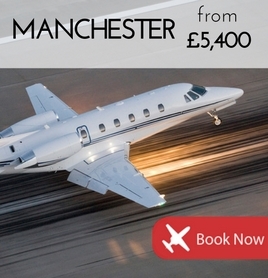 One of the UK's key sporting and business hubs, see latest prices to Manchester. 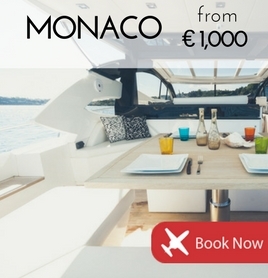 Heading down to Monaco Yacht Show this weekend? See helicopter & private jet flights. 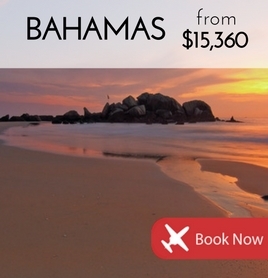 Get away from it all with these flights to the warm & sunny Bahamas. 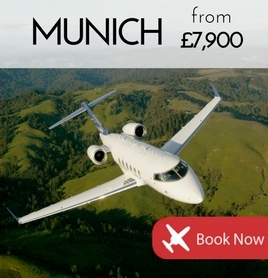 Here's how a private jet can take you straight into the heart of the Bavarian capital.